This series of megapixel lenses offers very high resolution (120lp/mm). 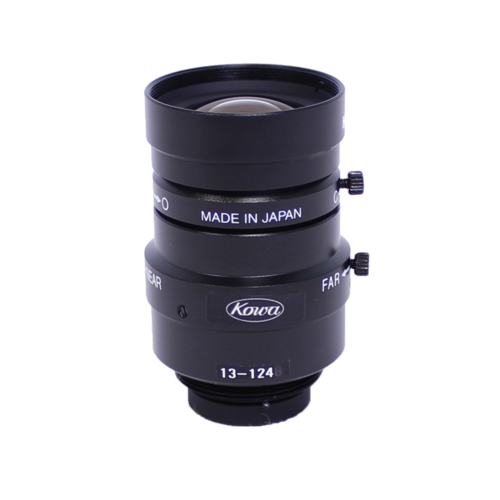 The special NF-mount allows to design a very compact high-end megapixel lenses for demanding application with a wide field of view. These lenses are used for various broadcast projects with limitation on dimensions for the camera systems.